Enticing flavours. Surroundings you'll fall in love with. 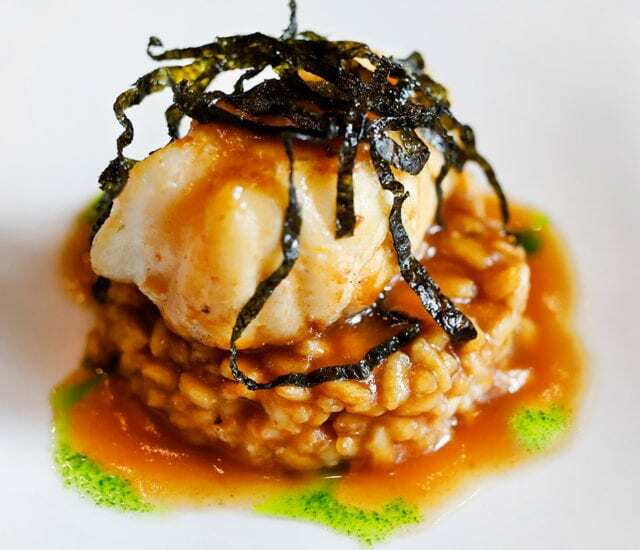 Enjoy a full gastronomic experience. At Summum Restaurant, we prepare dishes with love, enthusiasm and “savoir faire”. Pleasure in every bite to satisfy all your senses. 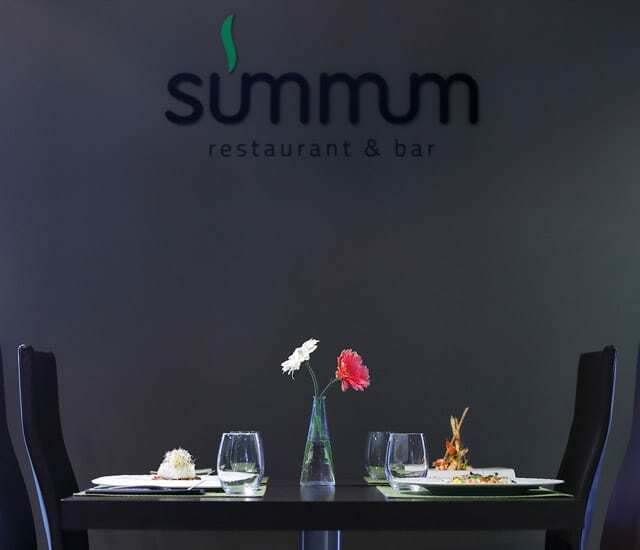 In Summum we prepare delicious dishes for people with food intolerances keeping all the flavor of our cuisine. Relax in the garden with gentle background music, while you sip the best cocktails in Barcelona. 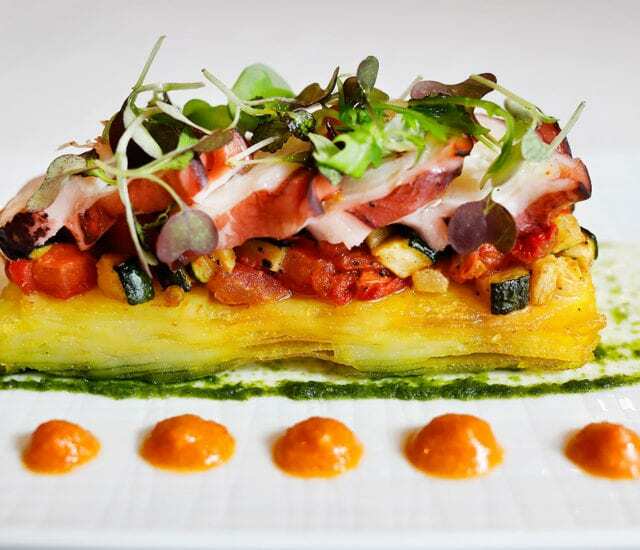 Fresh Mediterranean cuisine with Catalan roots. The smaller they are, the more they know what they want. When they're happy, you can relax. Our chef prepares menus for all ages with ingredients they'll love, and which nourish them. Your kids will really enjoy it! If you're coming with a group, this is the place for you. Spaces with capacity for 20 people and a carefully selected range of menus for exclusive meetings or gatherings. 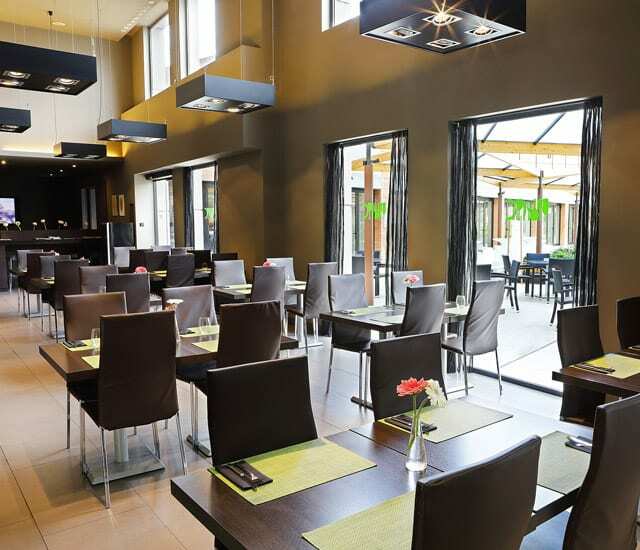 The sun' rays stream through the windows of Restaurant La Ronda, a great way to start your day. The ideal place to enjoy a delicious breakfast. At Alimara, the day starts with you.